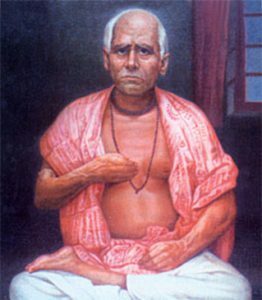 Sometime in the mid 19th century, a young man, Sri Krishna Chandra Dutta, with a bag full of delicious dreams made his way to Sutanuti (present day Kolkata). His vision and zeal took the shape of a humble shop at Dorma Hata. 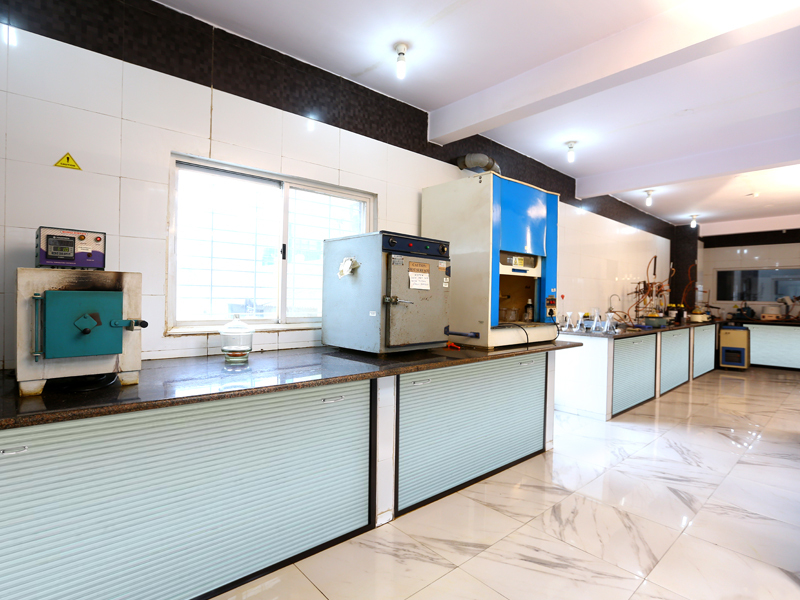 It laid the foundation of a grand dream that is Cookme’s reality today. As years passed the business grew manyfold under the able governance of Sri Natobar Dutta. 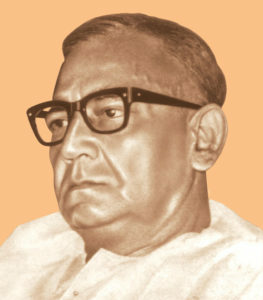 It reached greater heights under the dynamic leadship of Sri Judhisthir Dutta. These spices soon became a household name. Appreciated by women, near and far, they were labelled the ‘magical secret ingredient’ in the kitchen. The business of spices was born early in circa 1846. Since then the motto has been to revolutionise cooking by making it easy for experts and beginners alike. From the packaging of common spices to inventing the Cookme Curry Paste to putting together the path-breaking Ready To Cook range, the endeavour has been to better the culinary experience. Popular among households today Cookme continues to grow from strength to strength. Besides lip-smacking Bengali dishes and spices, the brand also offers Mughlai and Chinese that is loved by one and all. Circa 1958 Sri Judhistir Dutta initiates the manufacture of ground spices. Circa 1963 Cookme Curry Powder arrives, Bengali kitchens taste easy cooking. Circa 1997 Birth of the revolutionary Cookme Curry Paste. Circa 2005 Cookme Ready To Cook range makes cooking a delight for one and all. Great quality brings great taste, is still Cookme’s core philosophy. 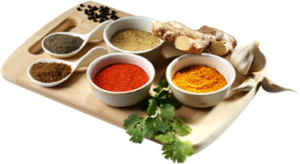 Adequate care is taken, besides strict hygiene, to preserve the essential goodness of the spices. 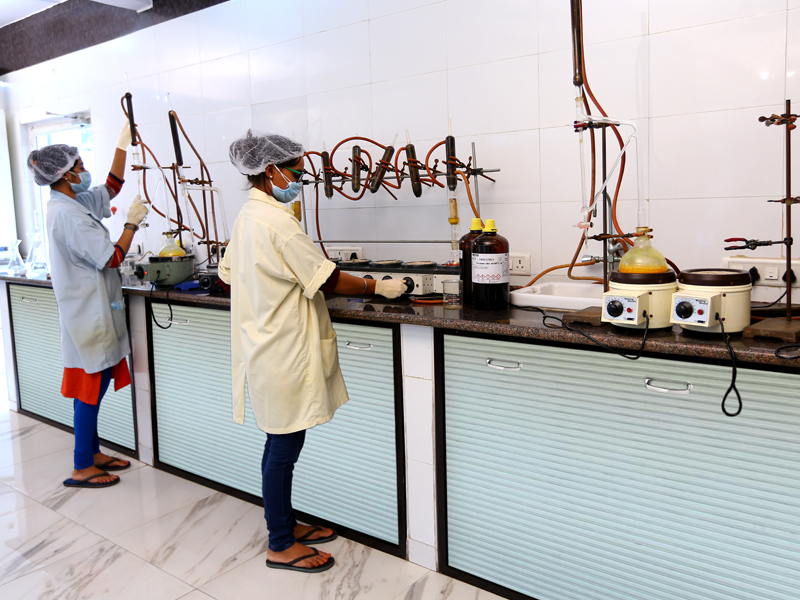 All products are sourced, tested, processed, packed and sealed at the state-of-the-art factories in Bengaluru and Kolkata. 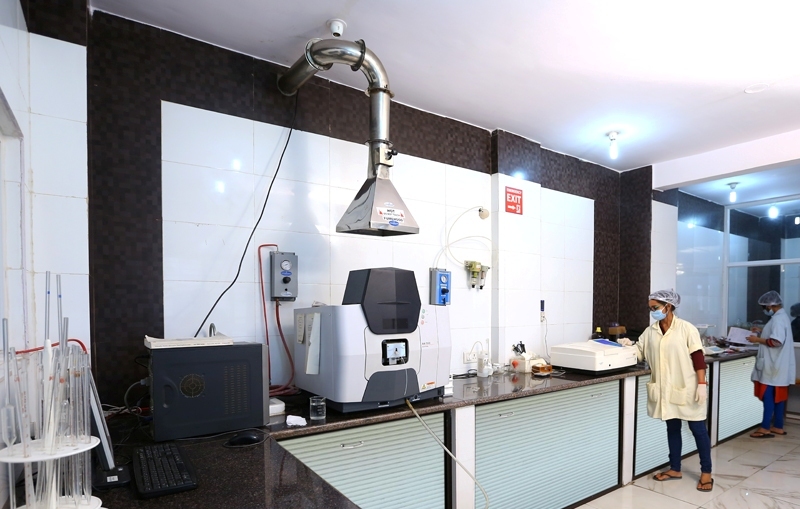 State-of-the-art labs are equipped with hi-tech instruments such as high-performance liquid chromatography, Atomic absorption Spectrophotometer, UV/Vis Spectrophotometer, Thin Layer Chromatography, along with Microbiology unit. Rigorous tests guarantee that the final output is perfect. 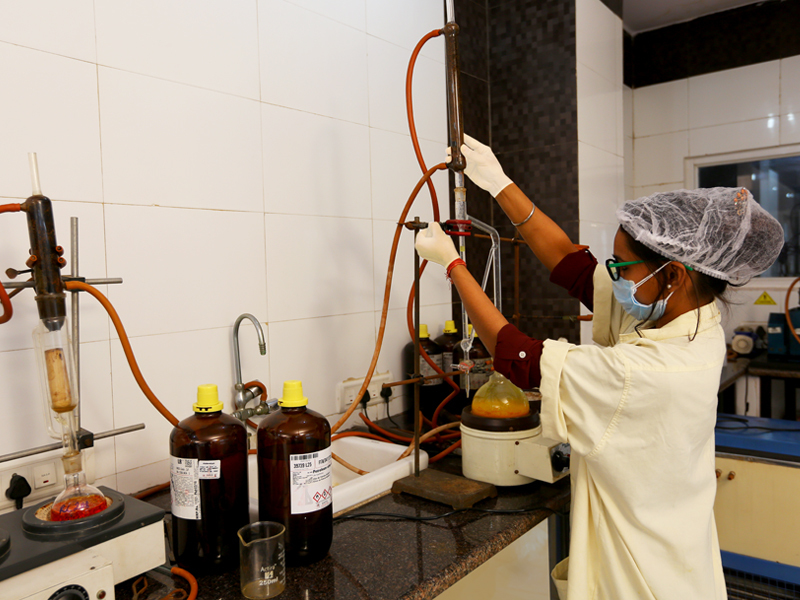 Stringent tests and ultra hygienic practices ensure purity and adherence to the highest quality standards.